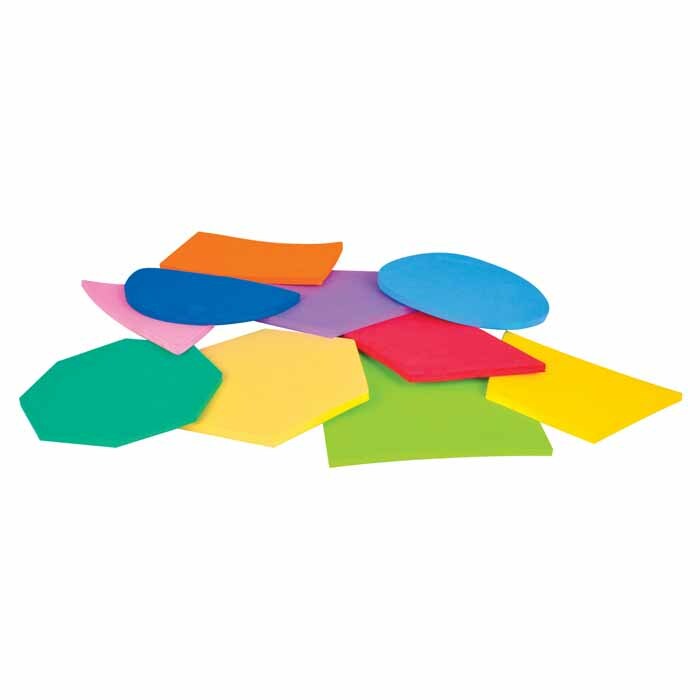 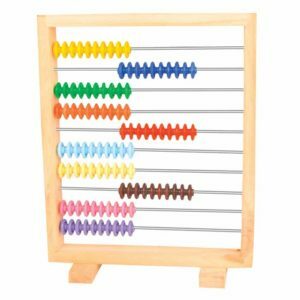 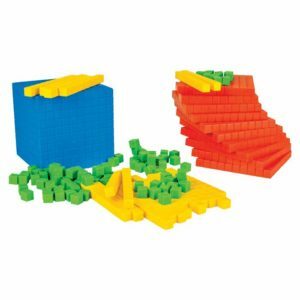 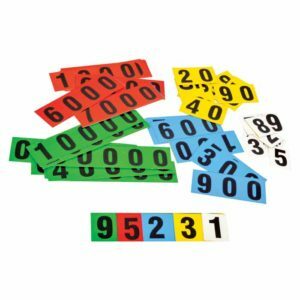 This set of 10 plane colourful geometrical magnetic figures are best for tracing on board and explain concepts related to shapes and its related properties. 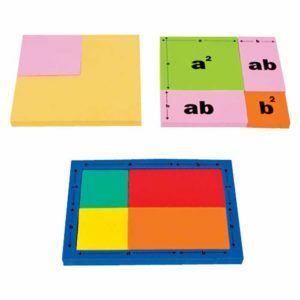 These are magnetic shapes which can be used to demonstrate 2D figure on magnetic board to introduce sides, angles, area, parameter. 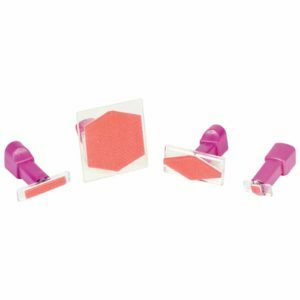 This product can be used as a stencil to draw figures on magnetic board with help of a marker.